During summer, you're looking for an engaging and fun activity. 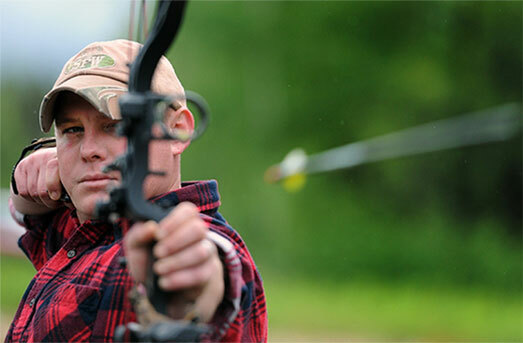 Learn a new sport that challenges your abilities. 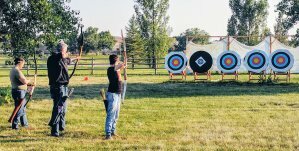 Watch your skill grow and make new friends this summer, and maybe find a new passion. 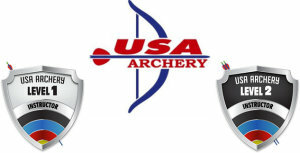 We offer classes and private lessons for a variety of skill levels and styles. 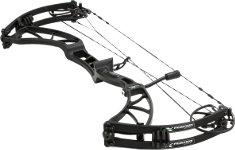 Shop our range of archery equipment online or at our Pro Shop in Longmont, Colorado. We Have Options for All Levels & Ages! 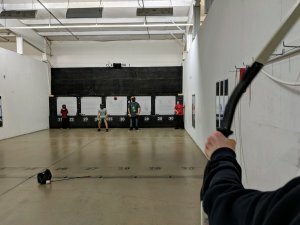 We offer youth archery classes for all ages and levels. 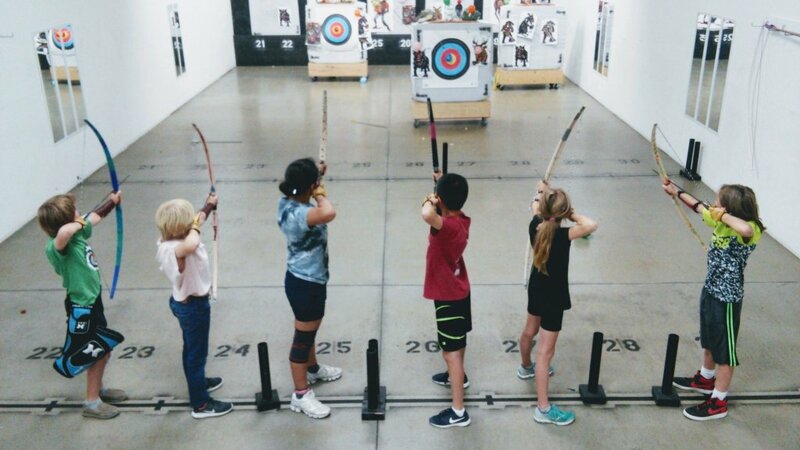 Whether your child is trying archery for the first time or is ready to move on to more advanced skills, we have a class to suit their abilities. 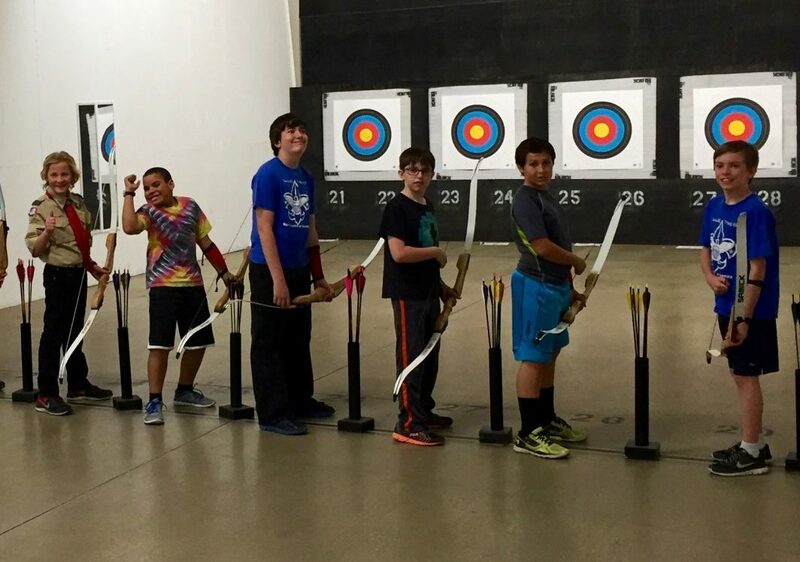 Learn more about our youth archery classes. "The entire staff at High Altitude is a pleasure to talk to and work with. 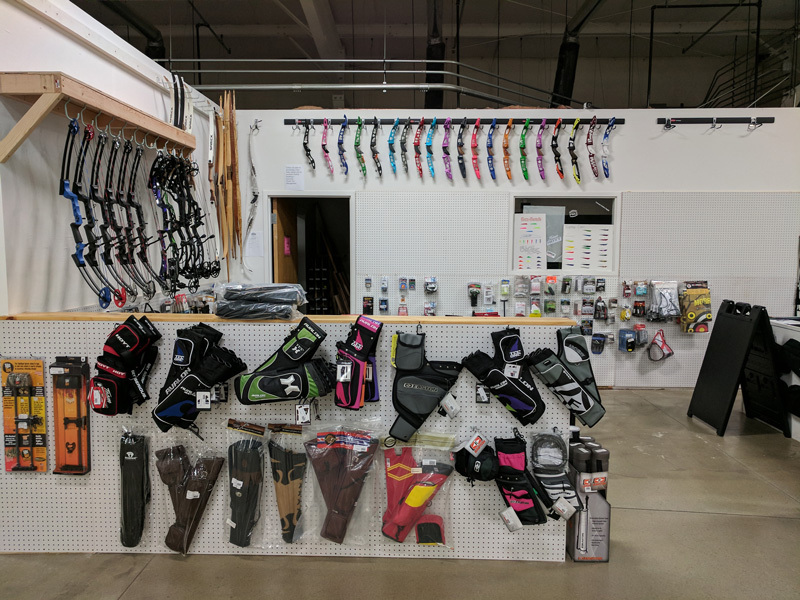 From equipment to advice, they have it all. Looking forward to calling it my home range."